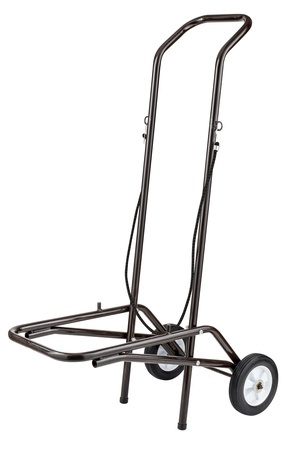 Need a durable yet economic chair dolly to move about those new stacking chairs? 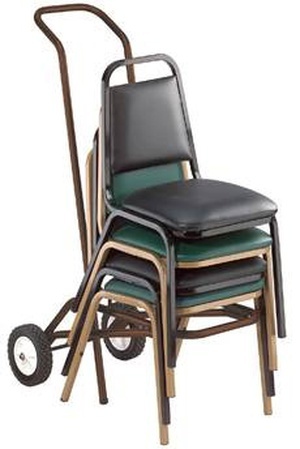 Add the National Public Seating DY9000 unit for safe reliable transportation throughout your facility! MAS Certified Green™ is a nationally recognized registered trademark delineating low VOC emitting prducts in the marketplace so that purchasers and specifiers of those products know that they can earn credits in sustainability programs like LEED, BIFMA's Level, and the California CHP Program. This product qualifies for PriceGard protection! We will not be undersold! NPS is America’s manufacturer of the largest line of institutional quality folding chairs and tables, stack chairs, stools and dollies as well as a line of conference and training room tables with chairs to match. NPS was incorporated in NJ in 1998 to fill a need in the educational, religious, hospitality, government, commercial and other institutional markets, for furniture produced of only the highest quality grade materials and craftsmanship, with great availability at fair prices. NPS products are covered by a five-year warranty & are currently in use in tens of thousands of facilities nationwide.